Cathy is now co-principal bass with the London Mozart Players as well as a member of The Academy of St Martin in the Fields and the orchestra of the Rambert Dance Company. Since returning from studies in Italy with Lucio Bucarella and Franco Petracchi, Cathy has devoted a significant amount of her time to teaching and training string teachers. She has taught students at the Royal College, Royal Academy and Guildhall Junior and Senior departments and has a thriving private practice of students aged 6 to adult. 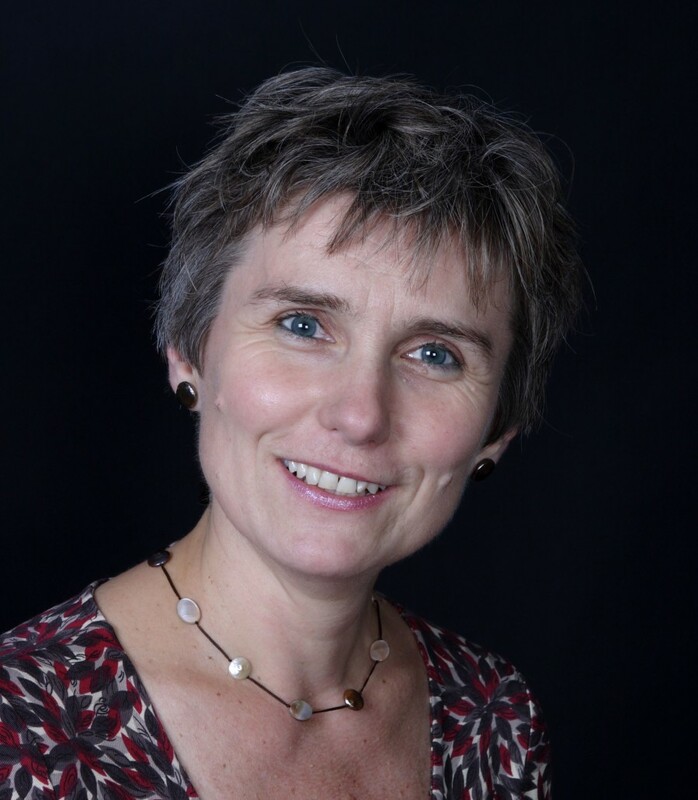 Cathy is co-author of the Guildhall School’s Millennium Award winning Essential String Method, published by Boosey & Hawkes and has also written and published two double bass tutors Ready Steady Go! and An Introduction to Thumb Position on the Double Bass. 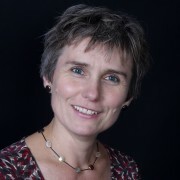 From 2004-2009 Cathy was Chair of the Management Committee for the British branch of the European String Teachers’ Association and then from 2009-2012 Project Director. In 2009 the International Society of Bassists recognized her as a Young Bassists Ambassador and in 2014 she was the recipient of the ESTA Award for services to ESTA.